University Shell has worked on my cars for years. University Shell has worked on my cars for years. I have always been happy with the work that was done there. Previous Previous post: Very helpful and nice! 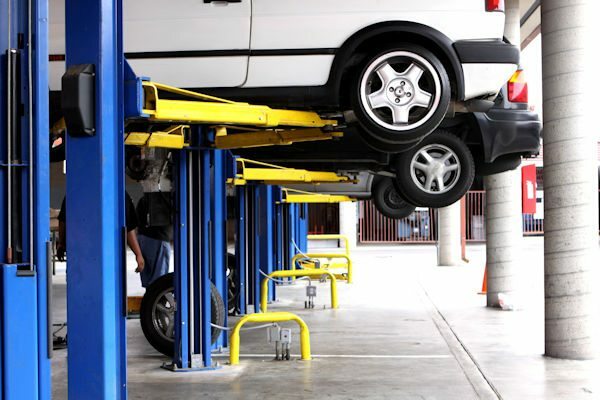 Next Next post: This is the only place to go to have your car serviced!